21 Mar 2019 : Sounds that keep you moving. 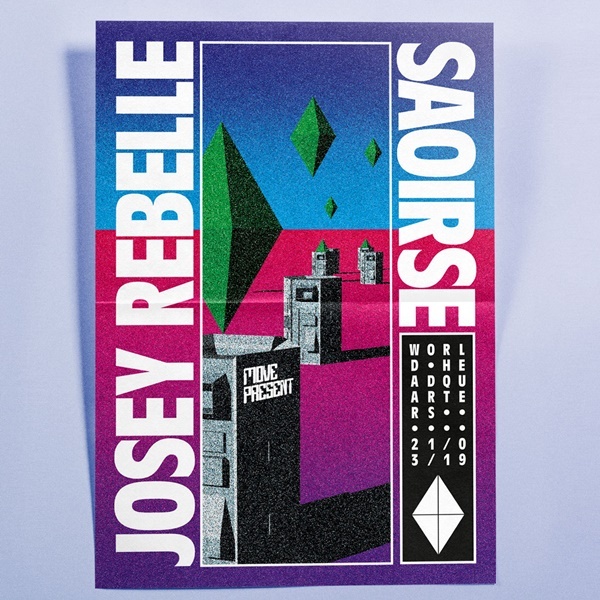 For a healthy dose of March madness we've invited Josey Rebelle and Saoirse to World HQ! Two of the best selectors and mixers in the game right now, we can't wait to see what they have in store for Newcastle. To complete the lineup on warm up duties we have the wonderful Annie Marron!